Ruby red with some purple highlights. 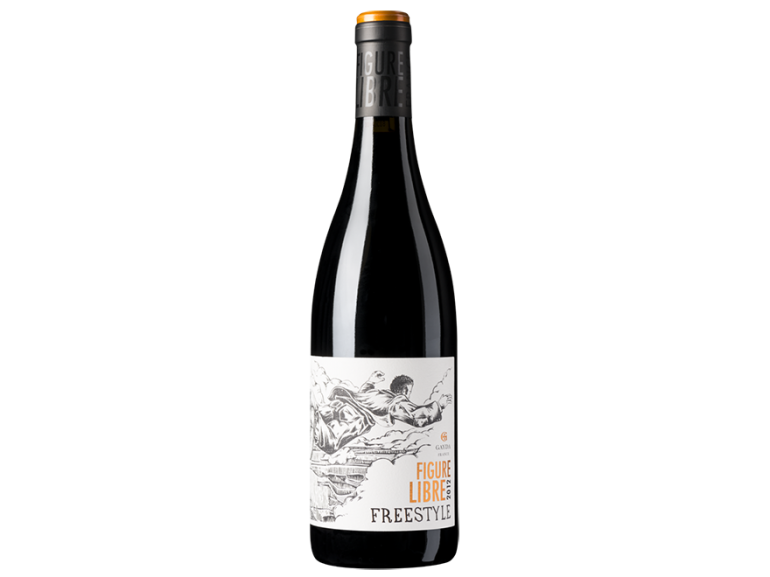 Vibrant, expressive nose of red and black fruits, pepper, spice and “garrigue”. A full bodied wine, with an expansive mouthfeel, integrated tannins and a long, silky finish. Traditional vinification in stainless steel vats with temperature control from 10 to 30 days according to varieties and terroirs. Selected by Le Guide Hachette Des Vins 2014 as a “remarkable wine”, receiving two stars out of three. In older barrels for 9 months on the lees with “Bâtonnages” – Blending of the best barrels from each terroir – 2 months in vat – No fining – Light filtration – Bottled at the Domaine.